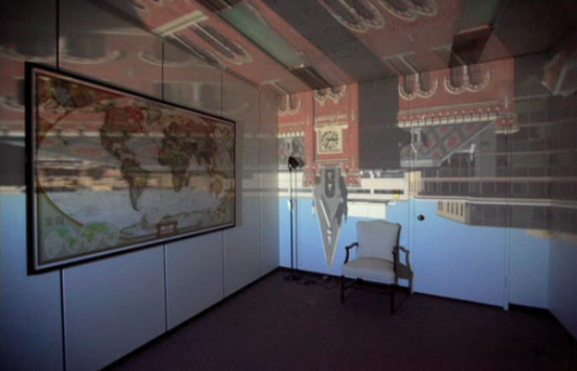 The camera obscura is a simple little invention that paved the way for modern photography. Functioning much in the same way as the human eye, it consists of a tiny hole through which light passes, casting an upside-down image on the opposite wall. You can view a video of the project here.